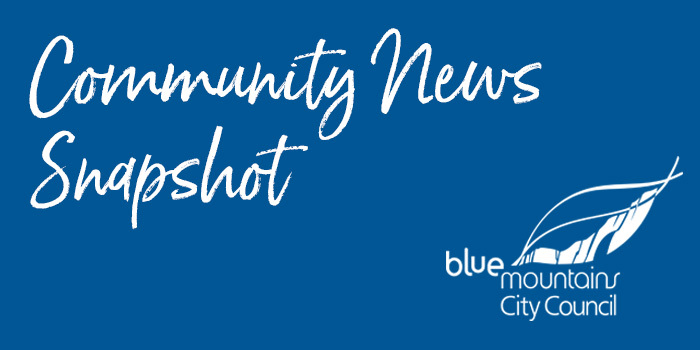 Today is your last chance to submit an Expression of Interest to join the Blue Mountains City of the Arts Trust Advisory Committee. Each year Council contributes $50,000 to the Trust to administer a grants program. Trust Advisory Committee members, who live or work in the Blue Mountains, recommend what arts projects should be supported through the program. Apply to join this wonderful Committee in the Blue Mountains. We've begun installing waste bag dispensers in dog off-leash areas across the City. 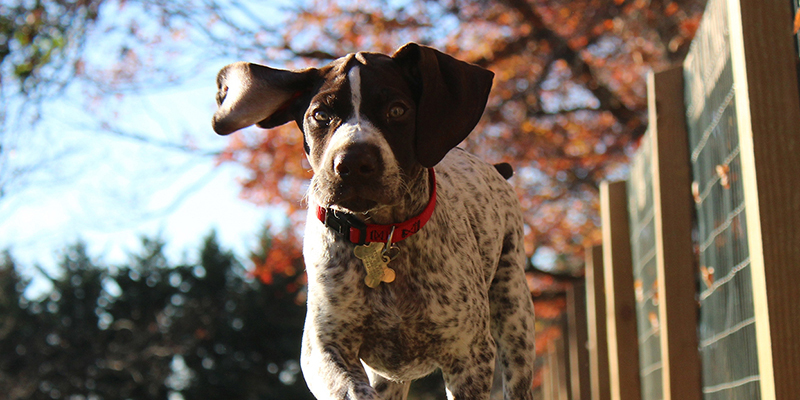 We're wanting local residents to ‘adopt’ a dispenser in each off-leash area. They'll help us ensure dispensers are stocked with bags and will report any issues. The dispensers include information relating to cleaning up dog waste – in order to raise awareness about responsible pet ownership in shared public places. 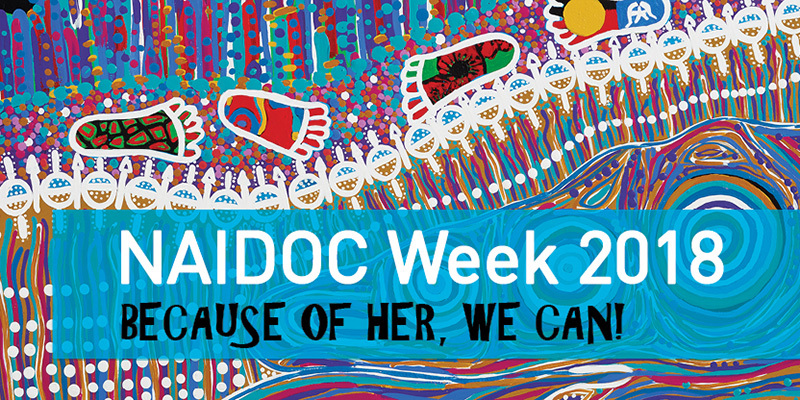 A variety of events will be held across the Blue Mountains this month to mark the National Aboriginal and Islander Day of Celebration (NAIDOC). The 2018 event focuses on the significant role Aboriginal and Torres Strait Islander women have played – and continue to play – in our community. These women – who are pillars of our society – are leaders, trailblazers, politicians, activists and social change advocates. 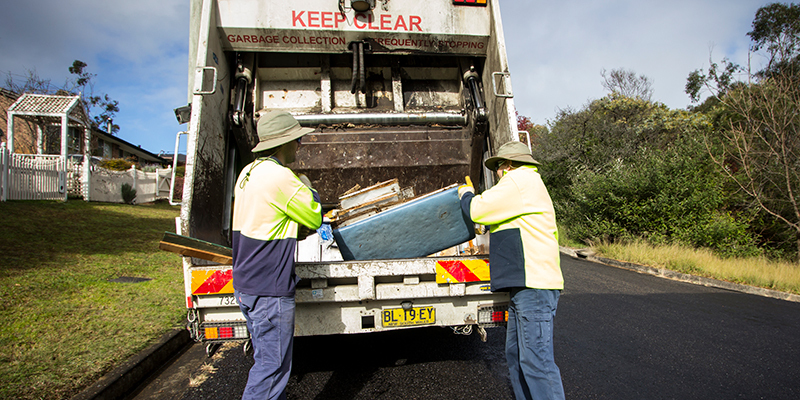 One bulky waste collection and one kerbside chipping service. Please note: Each service has a four cubic metre limit. The winter sun shone on our Katoomba Solstice Celebration on 23 June. 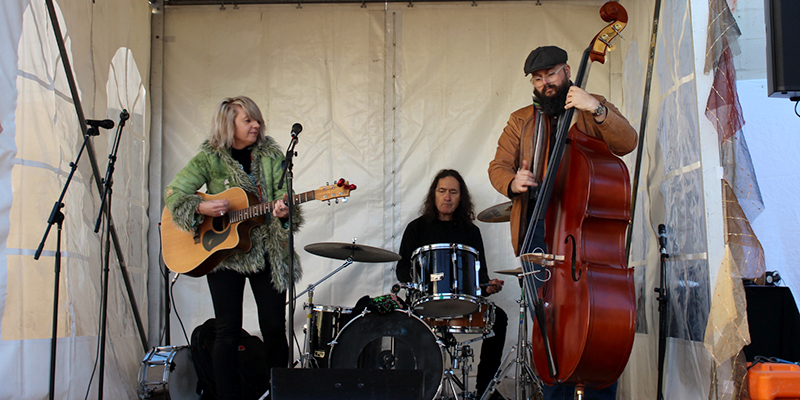 Our free family-friendly celebration saw local musicians entertaining from 12 locations in Katoomba CBD, including two stages and pop-up performance spaces. There were also activities for the kids. 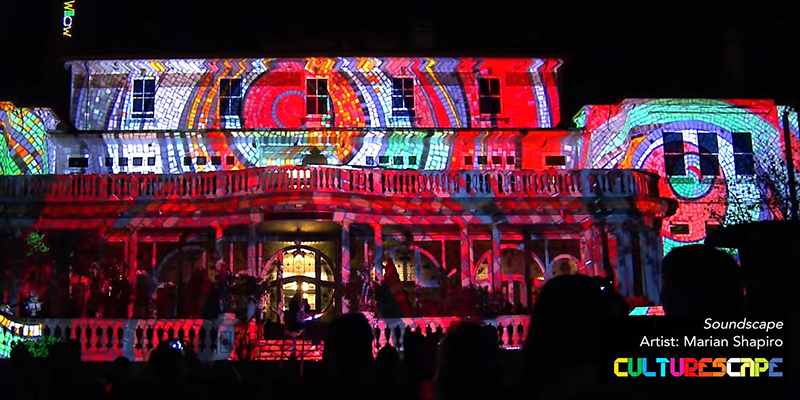 It followed our successful Katoomba Live and Local event held in April.